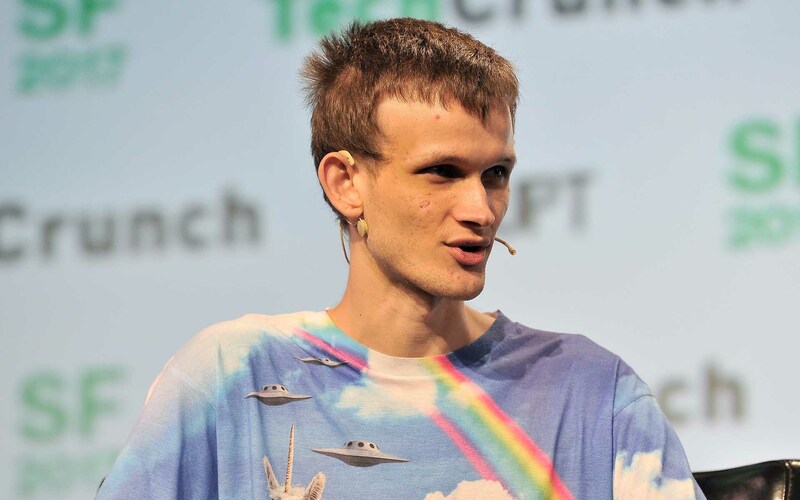 Vitalik Buterin has largely been uninvolved in the monetary policy of the cryptocurrency he created. However, Ethereum’s creator has written a proposal, in which he suggests capping the supply of ether (ETH). In order to ensure the economic sustainability of the platform under the widest possible variety of circumstances, and in light of the fact that issuing new coins to proof of work miners is no longer an effective way of promoting an egalitarian coin distribution or any other significant policy goal, I propose that we agree on a hard cap for the total quantity of ETH. I recommend setting MAX_SUPPLY = 120,204,432, or exactly 2x the amount of ETH sold in the original ether sale. Adopting a maximum supply of ether coins would undoubtedly render Ethereum more attractive to investors. 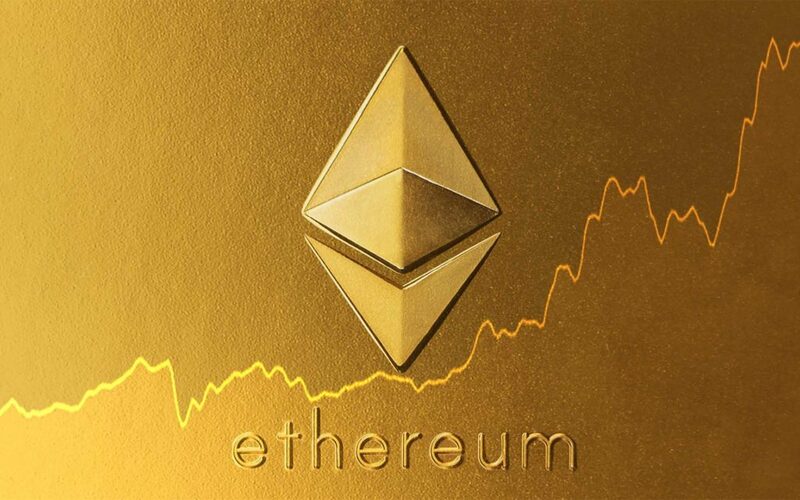 Despite remaining the second largest cryptocurrency by market capitalization, Ethereum has been plagued by questions regarding its long-term investment value. Adding an element of scarcity — as is present in Bitcoin — could help put some of those fears to rest. If for some reason this EIP is adopted at a point where it is too late to set a max cap at 120 million, it is also possible to set a higher max cap. I would recommend 144,052,828 ETH, or exactly 2x the total amount released in the genesis block including both the sale and premines. Adding a bit of clarity to Ethereum with a maximum coin supply would be greatly welcomed by both the community and investors, who’ve watched the popular blockchain greatly decrease in value over the last few weeks — more so than other major market players like Bitcoin and Litecoin. 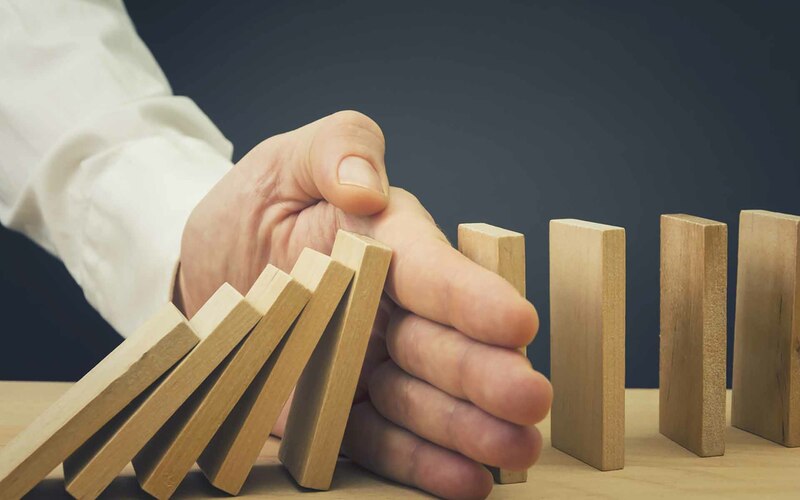 Furthermore, concerns over new Bitmain Ethereum ASICs — advanced mining hardware vastly superior to GPUs — have caused some serious discomfort within the Ethereum community. Some developers have proposed a hard fork to deal with Bitmain’s mining monopoly, citing fears that the company could effectively centralize what is meant to be a decentralized cryptocurrency. Other developers, however, view the creation of a hard fork as useless, should Ethereum switch to proof-of-stake — as such a change would render Bitmain’s ASICs obsolete. As such, some developers propose doing nothing. Either way, it’s becoming increasingly clear that the Ethereum project cannot simply sit around and do nothing. It would seem that, regardless of what happens, big changes are on the way. What do you think about a maximum coin supply for Ethereum? 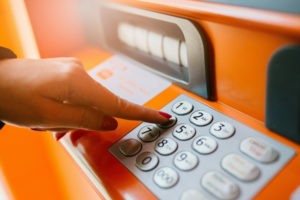 Do you support a switch to proof-of-stake? Let us know in the comments below! Images courtesy of Flickr/TechCrunch, Shutterstock, and Adobe Stock.